Next Chapter Long Weekend is a unique three day program for professional women considering big changes in their working lives. Go to www.nextchaptercareers.com for more details and to reserve your spot in this energizing weekend. Next Chapter Long Weekend is designed for women who are contemplating big transitions in their working and/or personal lives. Are you a professional or business woman contemplating a change? Do you feel stuck or find yourself with no time to focus on what's next? Are you looking for some professional support that will help you break through faster? Then this retreat is for you. We have hosted two retreats and the feedback has been unprecedented. Each participant was thrilled to provide quotes on our website. Hit the LEARN MORE button below and see what they have to say. Margaret and Sandra (Sam) are your hosts for the weekend. Margaret is a certified career coach, responsible for program development and facilitation of all discussions and exercises. Sam is innkeeper and owner of Cobblestone Farm. She'll ensure you're comfortable and well looked after throughout your stay. 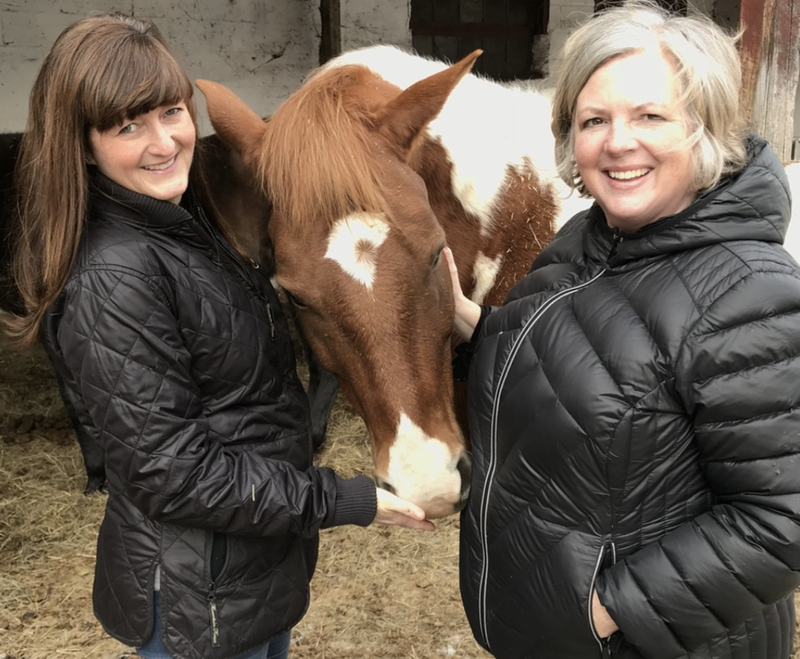 Both women have made big changes in their own professional lives - having left corporate careers, sold their Toronto homes and launched their own successful businesses. 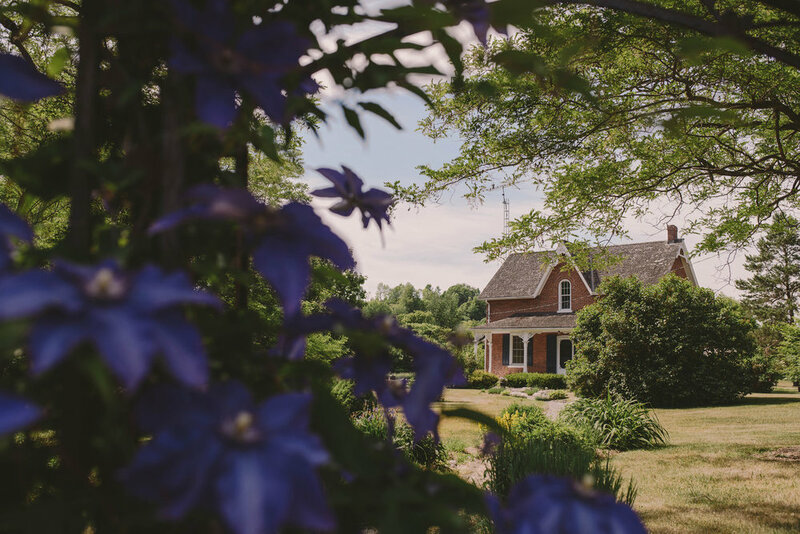 Next Chapter Long Weekend takes place on a beautiful country property surrounded by nature where both the outdoors and charming renovated farmhouse figure prominently in all that we do. Imagine curling up in a chair or walking through the fields as you consider all that's possible. Or sitting by the fire sharing stories with women on a similar journey to yours. Cobblestone Farm is located in the rolling hills of Northumberland County, a short one hour drive from Toronto, 90 minutes from Kingston and three hours from Ottawa. VIA Rail service is also available to Cobourg.